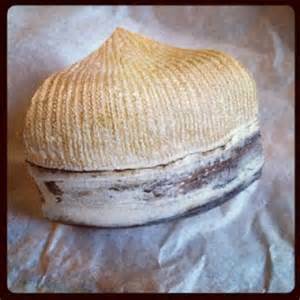 Stawley (above) - Velvety white and with brain-like wrinkles, the rind on this Somerset goats' cheese is a thing of beauty. It also plays an important role in Stawley's complex flavours, imparting intense nutty and mushroomy notes. The dense, pure-white interior exhibits herb and and honey characteristics. Buy it from Neals Yard Dairy. 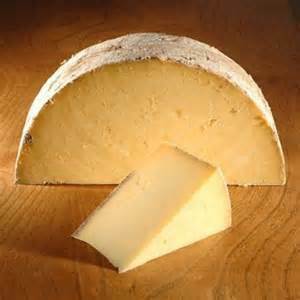 St James - Young cheese-maker Martin Gott produces this pungent washed-rind cheese on the Holker Estate on the edge of the Lake District. A regular on the cheeseboard at two-Michelin-starred L'Enclume, St James has a meaty and smoky flavour, almost like bacon, and breaks down with a rich oozy consistency as it matures. Buy from Cartmel Cheeses. Hafod - The secret to the rich buttery flavour of this organic cheddar is the breed of cow that Sam and Rachel Holden farm in the rainy hills of West Wales. Ayrshire cattle don't produce a huge amount of milk, but what they do has a high butterfat content, which makes it perfect for cheese making. The cloth-bound Hafod (pronounced 'Havod') has a smooth texture, golden colour and develops interesting nutty and bready flavours. Buy from Fine Cheese. 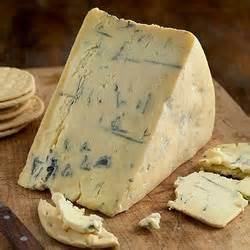 Beauvale - Stilton makers rarely turn their hands to different cheeses, so Cropwell Bishop's new blue was a big deal when it was unveiled a few years ago. 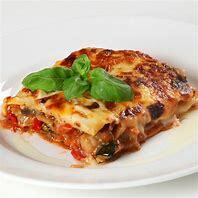 Similar to Gorgonzola Dolce, it is soft, gooey and has a mellow spiciness. Spread on crusty bread or just attack it with a spoon. Buy from Waitrose. 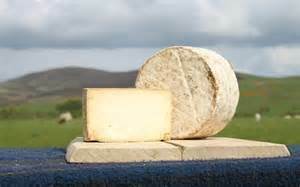 Mrs Kirkham's Lancashire - Graham Kirkham, who was taught to make cheese by his mother (who learned from her mother), describes his cheeses as 'dreamy creamies' because of their fluffy texture and creamy flavour. 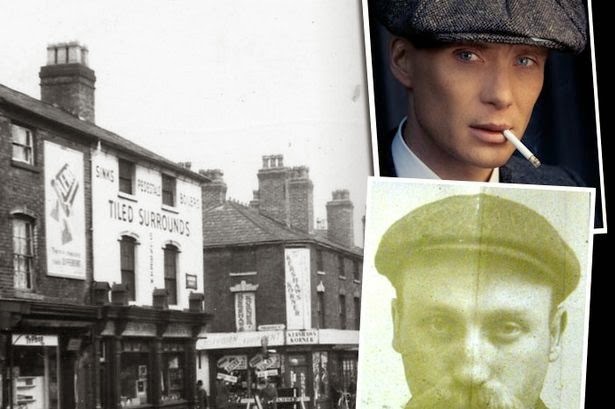 The company, which is based near Goosnargh, is the last cloth-bound, raw milk Lancashire producer left in the country. Buy it from Waitrose. Capra Nouveau - Almost as beautiful as it is delicious, this unpasteurised goat's cheese is encircled by a spruce band and is washed in cider, which gives the rind a gorgeous rosy complexion. The interior is yielding and soft with herbaceous flavours balanced by a fruity kick from the cider and subtle resinous notes from the spruce. Look out for the art-nouveau label, which features a sultry painting of cheese-maker Sarah Hampton. Buy from The Courtyard Dairy. 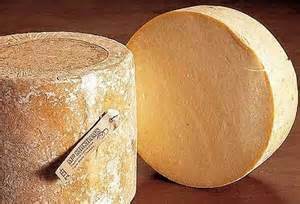 Corra Linn - A Scottish cheese with a Spanish accent, the Manchego-style Corra Linn is made with raw sheep's milk in Lanarkshire. 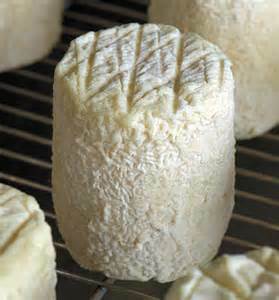 Sweet, nutty and with complex floral flavours, the hard cheese also has an underlying earthiness. It's named after one of the waterfalls that make up the Falls of Clyde. Buy from La Fromagerie. Berwick Edge - Named after a ridge in Northumberland, this gouda-style cheese made by Doddington Dairy is little known outside the North East, but deserves national recognition. The cheese is aged for between 12-24 months, during which time it develops big pineapple and caramel flavours without ever quite losing the milky freshness of its youth. Goes down a treat with a fruity Belgian ale. Buy from Corbridge Larder. St Jude - Fresh and lemony with a zippy mousse-like texture when young, this dainty cheese packs a punch as it matures, developing earthy flavours and a gooey interior. 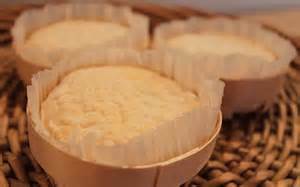 Similar to the French cheese St Marcellin, it's made by White Wood Dairy using raw cows' milk from Fen Farm in Suffolk, which produces its own up-and-coming Brie called Baron Bigod. Buy from Neals Yard Dairy. Barkham Blue - Barkham Blue was named Supreme Champion at last month's British Cheese Awards, cementing its place as a modern classic. 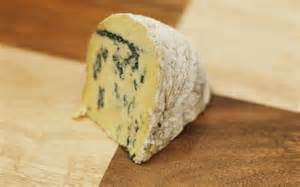 Often described as 'a blue cheese for people who don't like blue cheese', it's made by Two Hoots in Berkshire with creamy Channel Island milk, which softens the tang of the bluey-green veins.